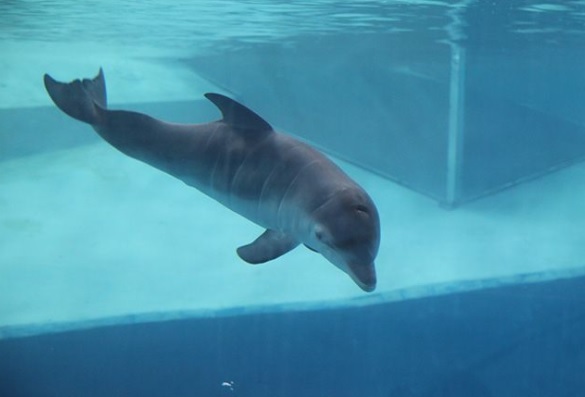 On June 9, a female calf was born to Ariel at Kolmarden Zoo and has been named Alana. The calf’s father, David was born in Mundomar in 2004 and transferred to Selwo Marina in 2008, then to Kolmarden in 2016. In January this year at Kolmarden, a male calf was born to Fenah, which was also sired by David. This latest birth brings the total number of dolphins held at Kolmarden to 10. 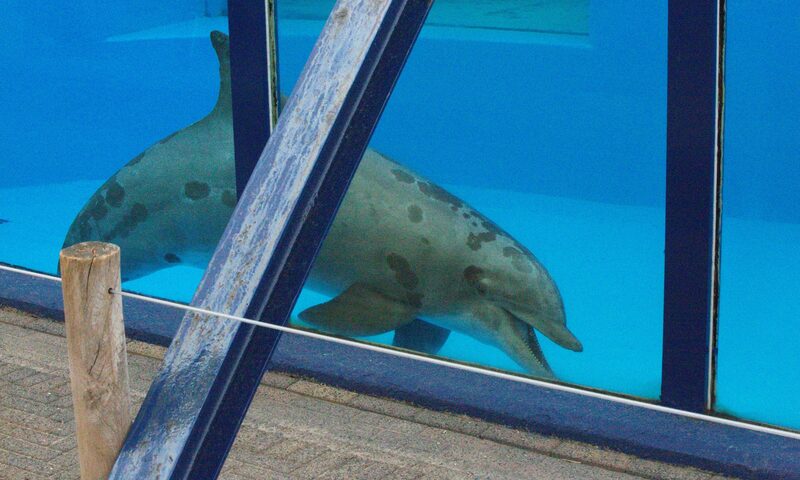 On a historical note, following the closure of Flamingoland in Yorkshire, the last UK facility to house captive dolphins, the 3 dolphins from that facility (Lotty, Betty & Sharky) originally captured from the Atlantic around Florida in 1983/1984, were transferred to Kolmarden on March 8, 1993 before being moved to other facilities in France and Italy.